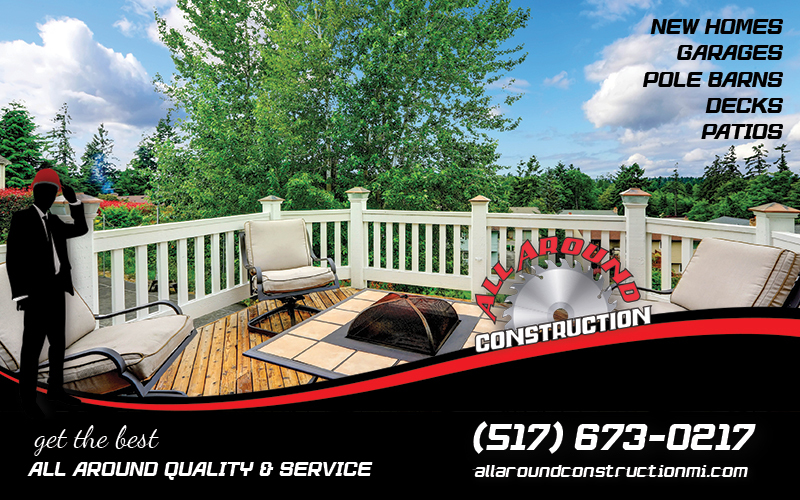 Welcome to All Around Construction serving Lenawee and surrounding counties. We provide residential construction services meeting your budget and completing jobs on time. Contact us to find out why were are so frequently referred by our customers.